Maine Mattress Store | Mattresses by Serta, King Koil and Simmons | Innerspring, Latex Foam, Memory Foam Mattresses | Merrill Furniture in Ellsworth, Maine. 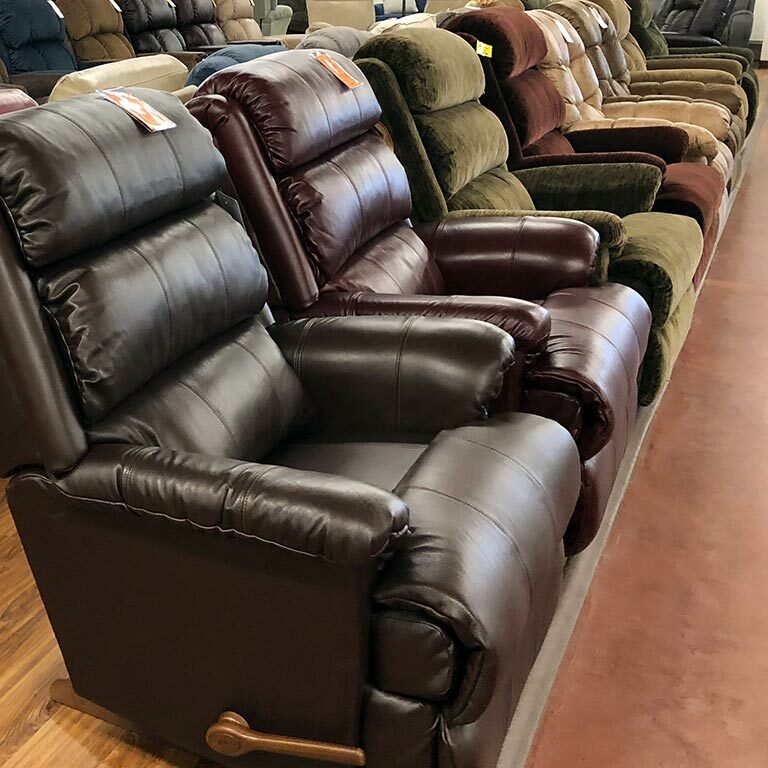 Welcome to Merrill Furniture, one of Eastern Maine's largest furniture stores. Since 1953 we have been offering the best selection of quality name brand furniture along with outstanding service and value. 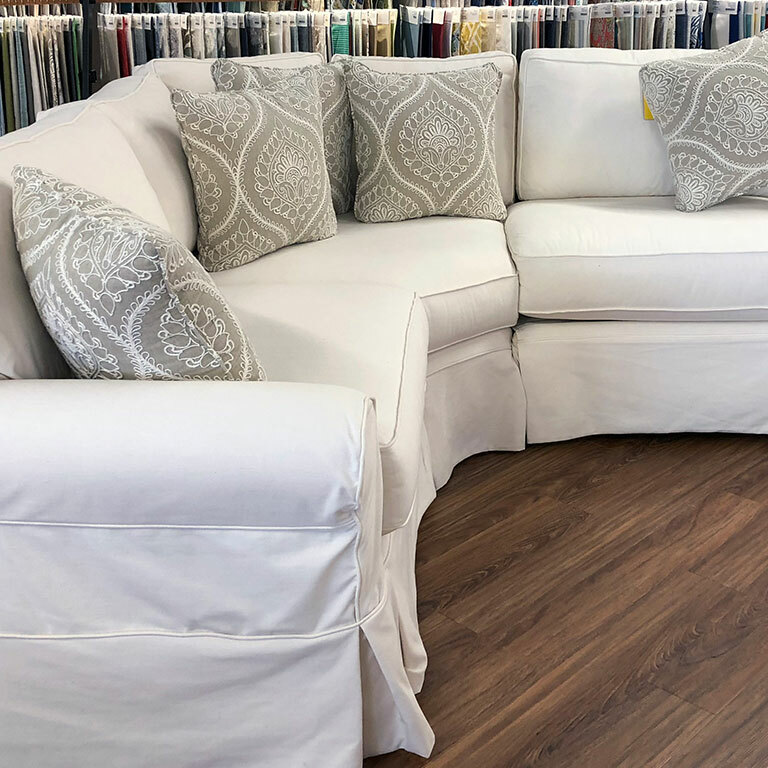 We have 55,000 square feet of furniture for every room in your home, in every style imaginable, and with fabric options to match your homes decor. Our mission is simple: "Sell good quality furniture at an honest price and provide superior customer service." Since we've opened we've done just this and our customer base is growing generations deep. Our showroom offers a unique furniture shopping experience. You will experience the comfort of our sofas and chairs, covered in the finest of fabrics and leathers. 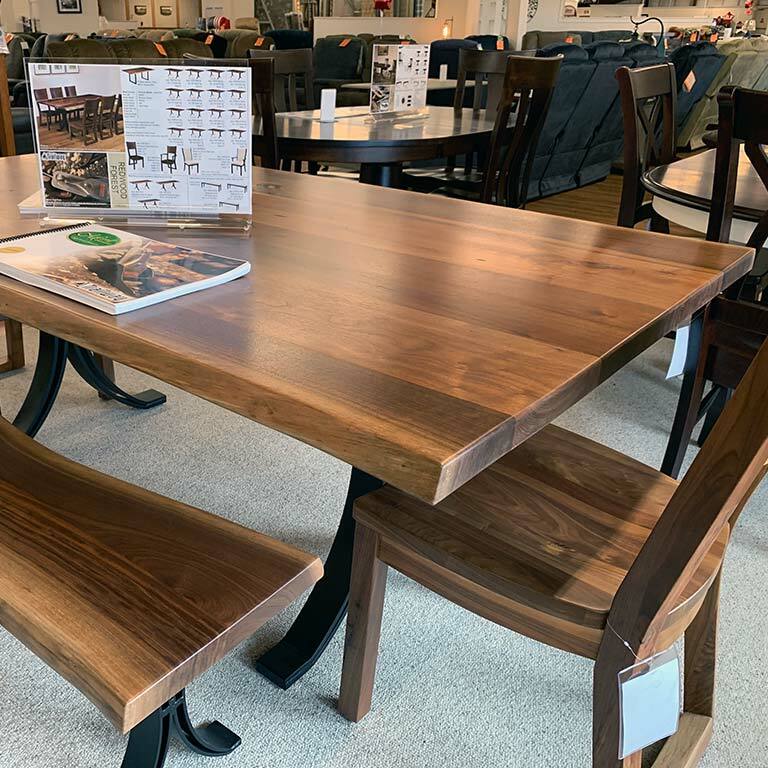 You will experience the beautiful finishes that bring out the beauty of our solid wood furniture. 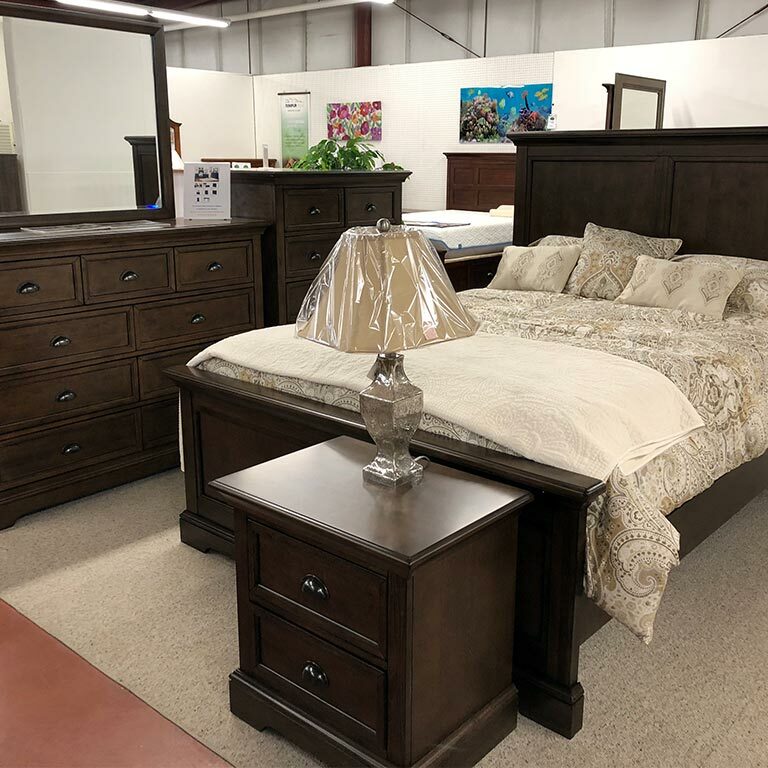 You will experience a showroom where all the furniture has been selected for the right style, size and placement with colors and textures that are appealing to the eye. 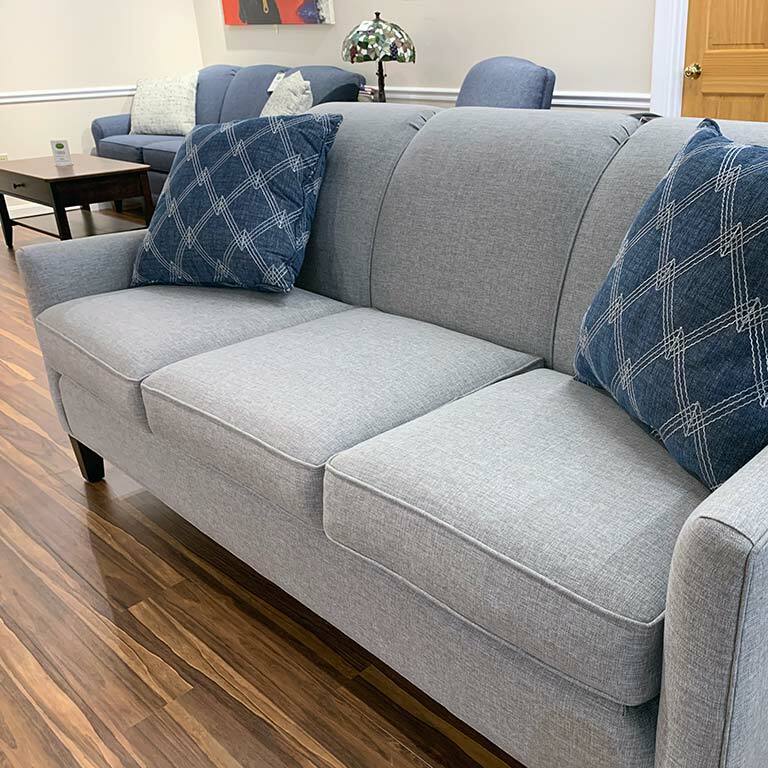 Once you experience the Merrill Furniture showroom, you will be satisfied that you’ve finally found the perfect furniture store. What else do we have that other furniture stores may not offer? A warranty you can trust! Warrantees and guarantees differ amongst manufacturers. If a manufacturer doesn’t provide one, we will provide a one year guarantee on parts and labor. Best of all, at Merrill Furniture we stock what we sell. Everything on our floor is available for delivery within one week. If you don’t find what you’re looking for, we can place a special order for you. We have in-house design consultants that will come to your home and help you pick out the perfect pieces to fit your lifestyle and decor. 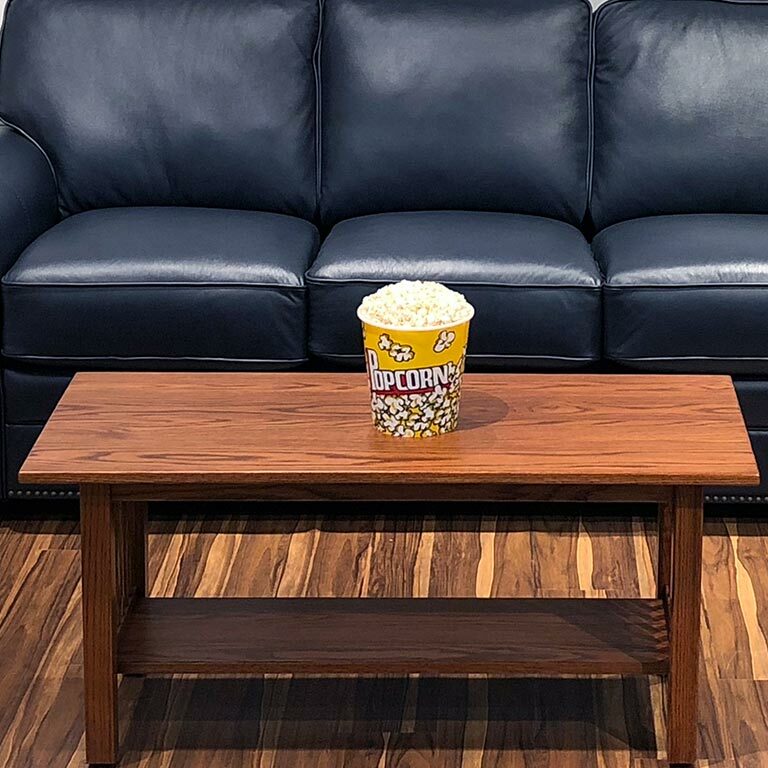 Copyright © 2019 Merrill Furniture. All Rights Reserved.